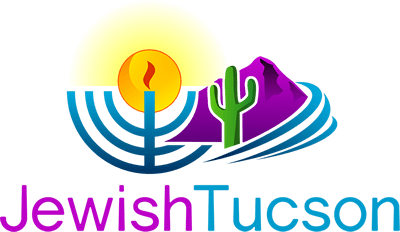 Welcome to the Jewish Tucson Calendar. This short tutorial will get you up and running in no time. The Calendar has 6 views: Posterboard, Agenda, Day, Week, Month and Stream. 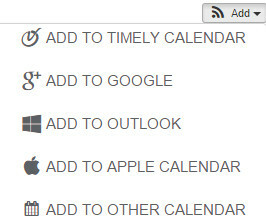 Select a view by clicking the icon just above the calendar. From the Pinterest-esque Posterboard to the more traditional Monthly view - we have many ways to make your browsing experience unique. The Calendar events are all categorized - allowing you to easily filter events on any number of categories. Simply select the category (or categories) from the filter above the calendar to see your unique calendar right away. Printing the calendar is simple: Just select the Agenda view above the calendar and you will see a small icon to print the calendar. 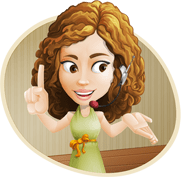 Best of all, you can first filter your calendar by date range, categories and tags - thereby printing only those events that are important to you.